Drone Service Surprise Arizona by The Drone Co. 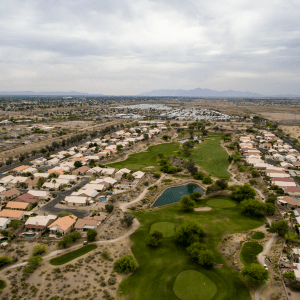 Locally owned and operated The Drone Co Surprise is your leading aerial photography and video service company in Surprise that also services metro Phoenix. We provide drone service Surprise and surrounding metro Phoenix area.